Hello crafting friends!! 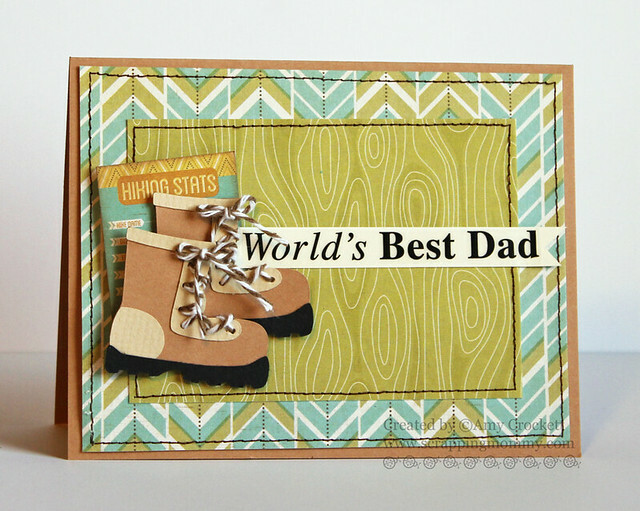 Today is Father's Day here in the US and I have a super fun card to share with you today. This is the card that I made for my husband from the kid's and I. 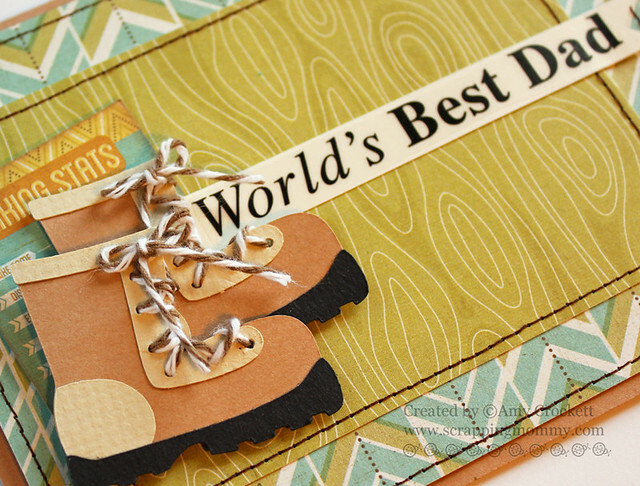 We love exploring the outdoors and so it was fun to make a card that reflects that. You can also see this card over on The Twinery blog. I used the current sketch from the MFT Card Challenges Sketch 233. I have been wanting to join in on more of their challenges, hopefully I will have more time to now that things have slowed down a bit....for a little while anyway. Thanks for stopping by and Happy Father's Day to all the Dads out there!! A super fun Father's Day card, Amy!